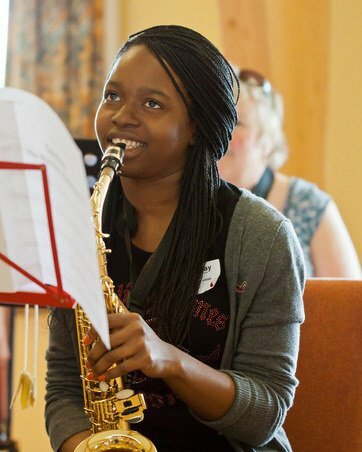 We run friendly, informal saxophone courses, where you have access to excellent tuition and great music. "Thank you so much for organising such a fantastic event. I really didn't want it to end! 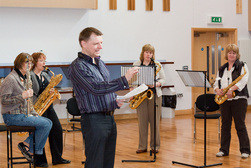 ….the tutors were excellent and a real inspiration. I can't fault any of it." "Friendly and welcoming, excellent tutors. Overall very high standard without being intimidating, thank you very much."